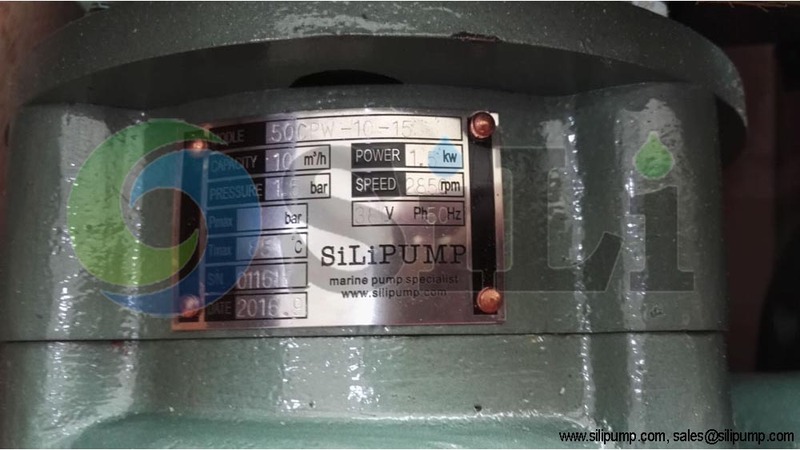 The SILI CPW sewage pump is a marine sewage centrifugal pump, it is mainly used for bilge, sewage, oily sea water on board ship or vessels. 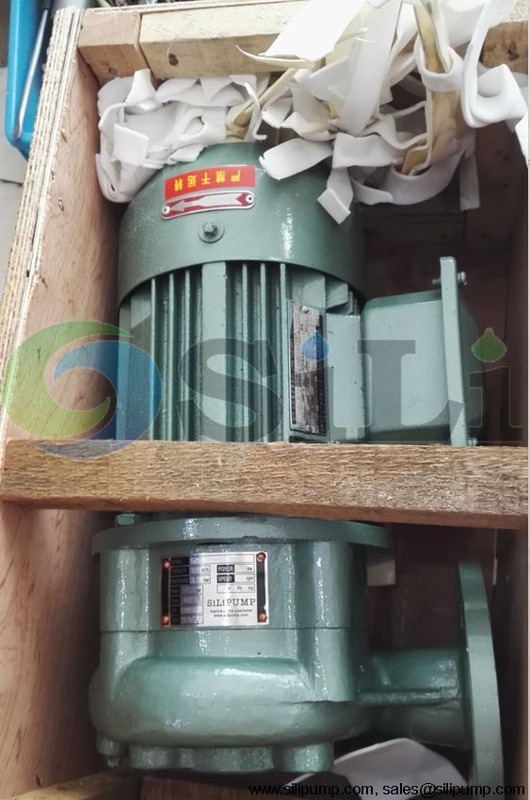 The cpw sewage pump is a horizontal centrifugal type, with inlet and outlet flange in same size. 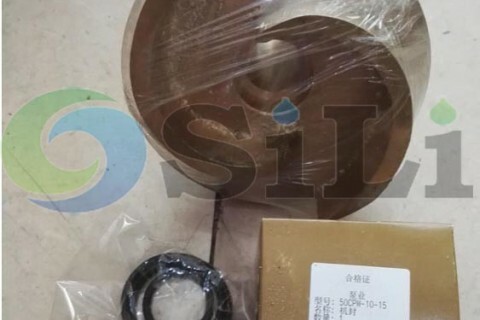 Special non-clogging impeller is very especially suitable for sewage, bilge or sludge and so on. Max grain diameter is 1/3 of flange size, and max fiber length 4 times of flange size. Max temp 80 C degree. 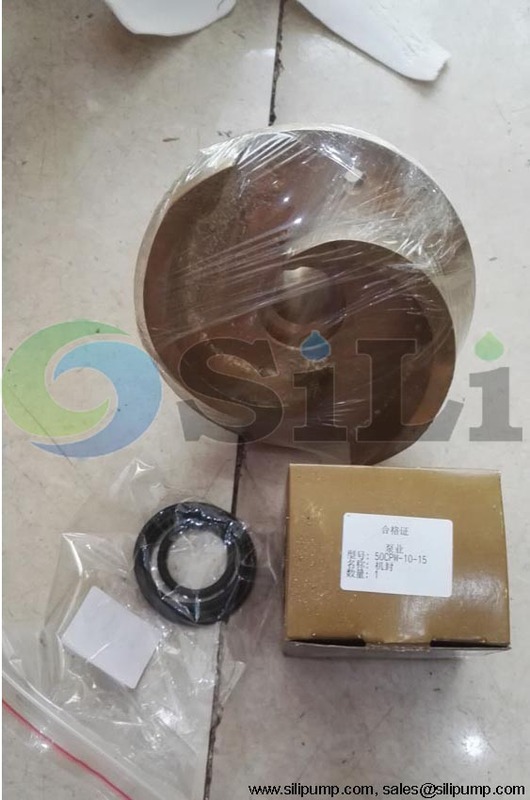 Shaft supported by radial and thrust ball bearings self-lubricated, a quality mechanical seal is standard. Material for pump casing and impeller can be in bronze, stainless steel and cast iron. Shaft is in stainless steel. 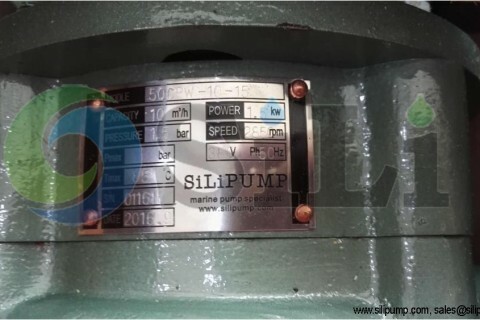 Refer to more details from right link onsides the CPW sewage pump catalogue, specification and manual. Beside the CPW sewage marine pump, we also supply some spare parts to this clients. Shipment is arranged by DHL express, door to door service. 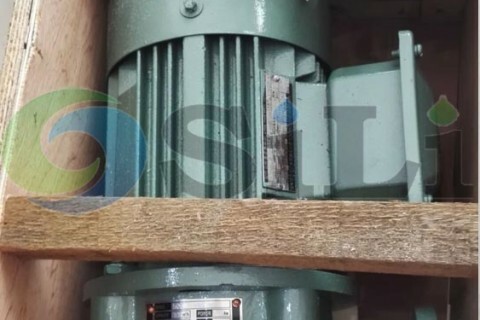 Refer to more pump information for CPW sewage pump.